I am actually not feeling well today but I have to get up and meet the winner of my Greenwich Giveaway Promo. Anyway, I would like share with you what's in my vanity tray. I placed my vanity tray below my huge bathroom mirror and beside the sink for easy access. 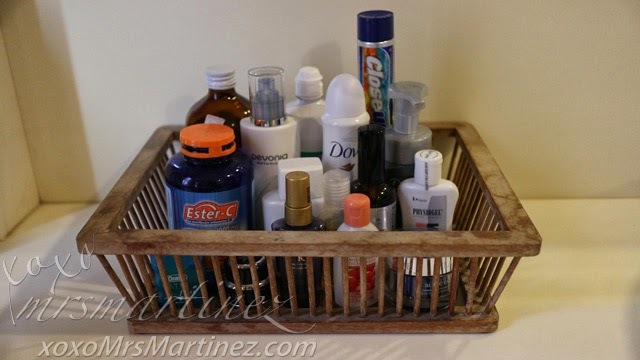 My vanity tray includes all sorts of products including a bottle of vitamin, mouthwash, deodorant, facial wash and other great products that I switch once in awhile. My bottle of Human Nature Nourishing Facial Wash is almost empty so I am switching to my all-time favorite cleanser, Physiogel, which is soap-free, non-comedogenic and great for sensitive skin. While I can't stop raving about Ilog Maria's Propolis Ointment, I can't say the same for its Royal Jelly Facial Oil. 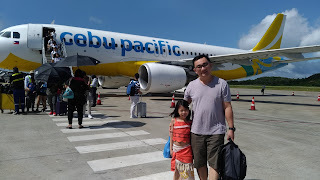 I ended up having to deal with tiny butlig on my forehead. It went away after I stop applying it. I just apply it now on my elbows, knees and heel. I use Lancome Blanc Expert Nuit at night because it is a firmness restoring whitening night cream. I find it effective because it softens my skin especially when I touch my face the next morning. I like it because I don't have to apply moisturizer the following day. I used GlamGlow YouthMud TinglExfoliate Treatment once a week. I have already used it for 2 consecutive weeks. 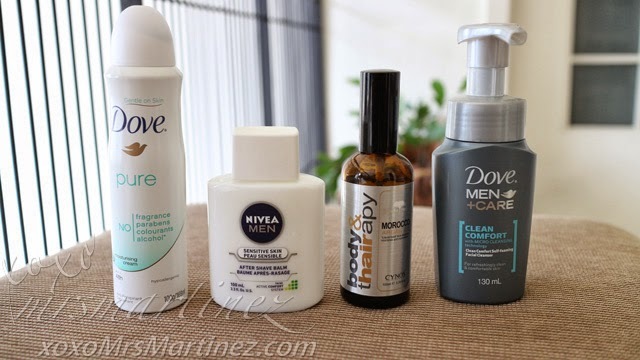 It's great if you have dry skin because it gently scrubs the dead skin cells. Oral hygiene is very important to me. 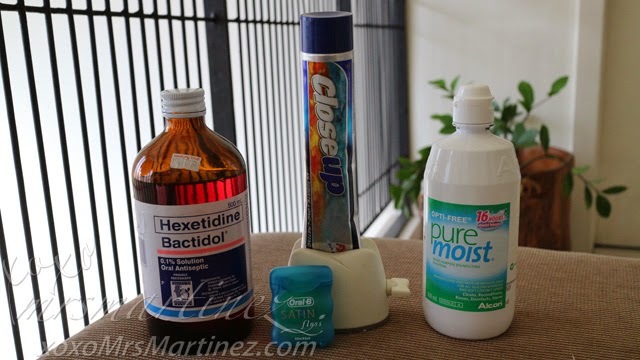 I always floss before brushing my teeth and then I gargle with Bactidol or any mouthwash that I have in my stock. I use nothing less than Opti-Free for my contact lenses. Pure Moist is the best variant for me because it does not cause discomfort and my eyes stay moisturized even after wearing contacts for eight hours. Also included in the first photo is Kerastase Elixir Ultime delicately beautifying scented oil for my hair. I use it to tame my sometimes frizzy hair. 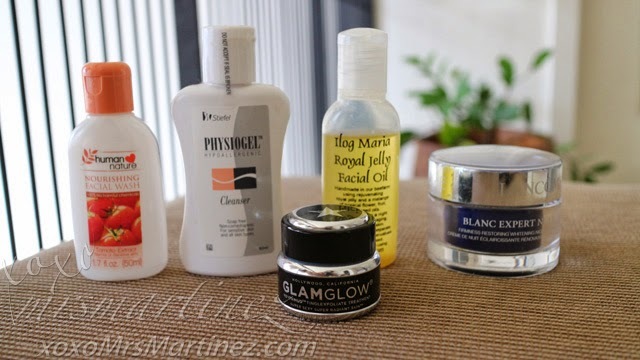 I share my vanity tray with DH, he uses these products sparingly or when he remembers them lol Most often than not, I am the one who reminds him to use them. Sayang, if the products would expire without using even half of it, right? Anyway, that's about it! I constantly change beauty products so I will update you once in awhile. It's so hot these days, I can't even function without an air conditioner.... waaaaaaaaah!